Soon enough, you’ll be able to carry your double double in your pocket — literally — with Tims’ new coffee bar, aimed to hit stores in the fall! It’s not easy walking in winter & sipping your coffee — now you won’t have to. 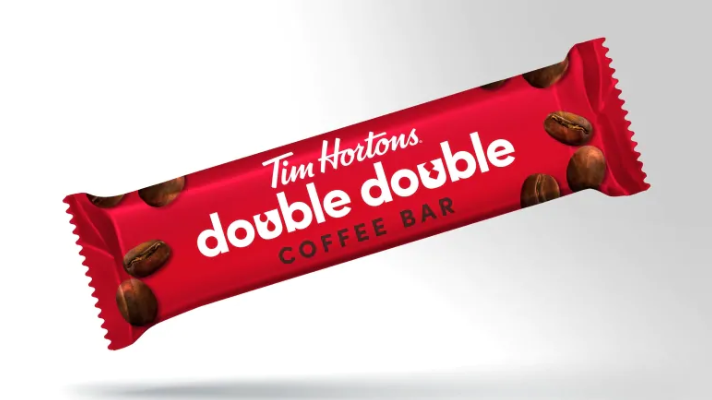 Enter the Double Double Coffee Bar — shaped like a chocolate bar, but contains no chocolate — an edible version of a double double coffee, complete with caffeine! 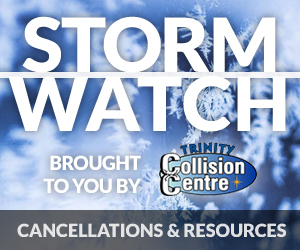 Tims instant coffee is going to start rolling out at participating restaurants/retailers in February, with ready-to-drink Iced Capps & Iced Coffee available in March.